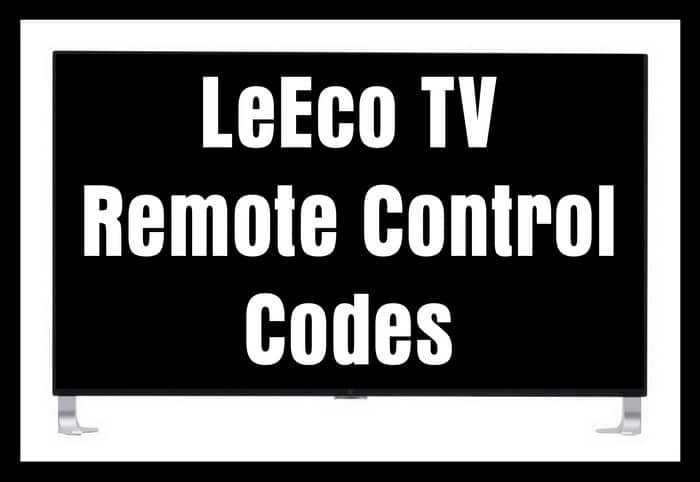 Remote codes for LeEco TVs. 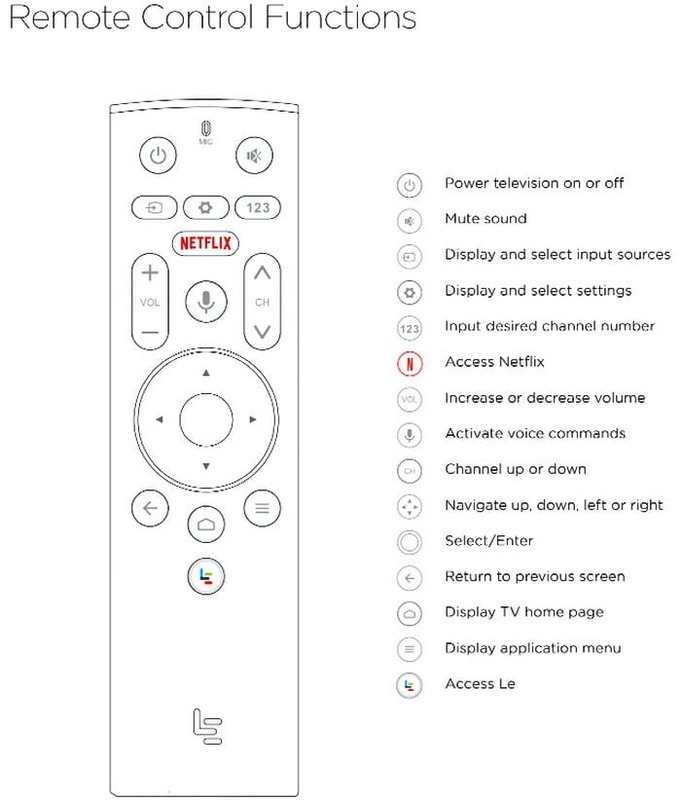 Below is a list of LeEco remote control codes to be used with LeEco Televisions. These codes can be used with quickset universal remotes if your remote needs a 4 or a 5 digit code. These codes can be used with a Quickset Universal Remote or your existing CABLE or SAT remote if programmed correctly and if your remote supports it. Need your LeEco TV Manual? See below for all model numbers for LeEco televisions. The above LeEco TV model number service and user manuals can be found here. NOTE: Except for Logitech Harmony, only the “Quickset” capable remote controls can update the universal remote control for LeEco TV codes. For other Universal remotes the most used chipset Remote Control company will update according to the manufacturer cycles for refresh. If you have a remote control different from Logitech Harmony and which is not Quickset capable, only the new remote controls programmed with LeEco codes by manufacturers will be able to control LeEco TVs. Legacy remote controls (not Logitech Harmony, or not Quickset capable) will not be able to control LeEco TVs. If using a “Quickset” capable remote control, the codes for LeEco TVs is 4007 or 14007. -Make sure to update firmware for your remote control. -There is a LETV X3-55 profile which should be compatible with all LeEco US TVs. -Make sure to select profile “X3-55” and not “X3-55Pro”. -The Center button with “X3-55Pro” profile would not work. If you have tried all the codes and they do not work for your LeEco TV, please let us know which remote control model number you are using and tell us your issue below. We will get back to you with an answer. 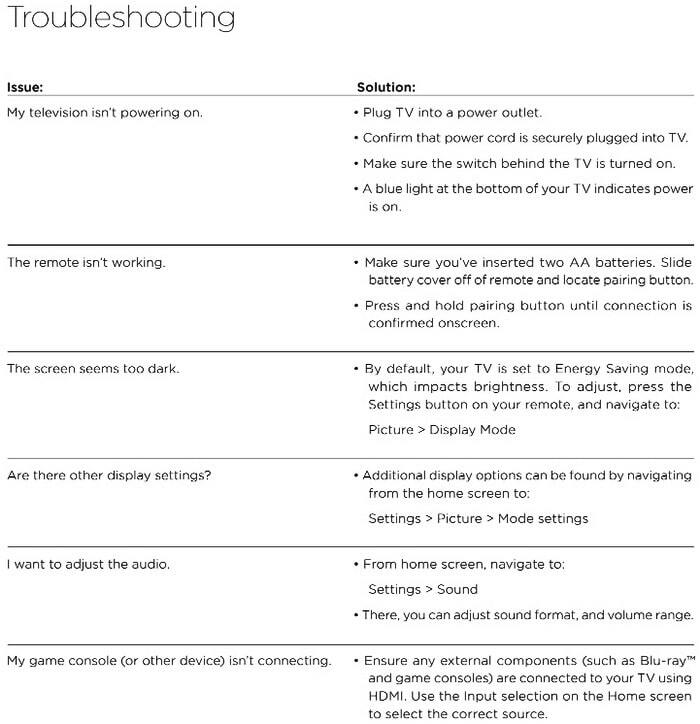 Trying to set up my Xfinity voice remote to control my LeEco x65 TV. No luck with the codes suggested above. Trying to setup FIOS P265v3.1 remote for LeEco x65 TV. There is code from Frontier guide as 209 for Leyco. But, it’s not working. Any codes for Leeco TV for frontier/Verizon remote P265v3.1 remote?